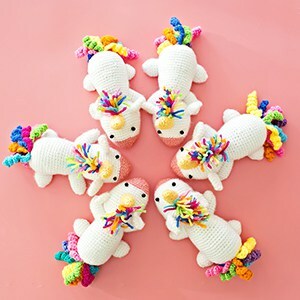 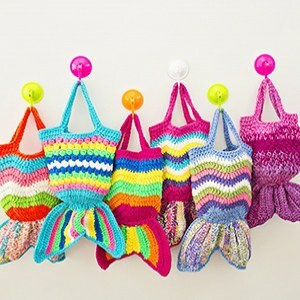 Nothing beats cute, handmade gifts from the kids to show your love and appreciation on Father’s Day. 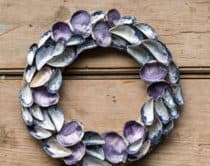 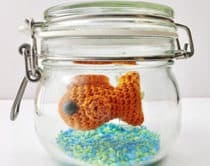 But if you’re looking to shower Dad this year with something a little extra, we’ve rounded up some unique finds from some of our favorite handmade makers and artisan brands. 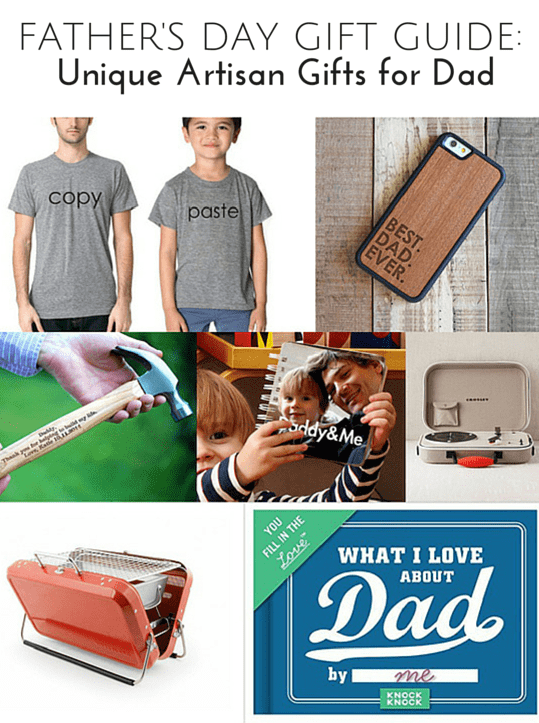 There’s something for almost every kind of dad here: from the music lover, techie, sports, foodie and stylish dad. 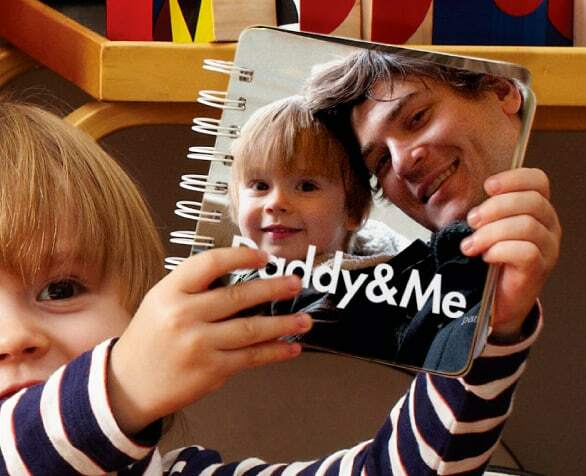 We’ve also included some custom options kids can have a hand in making, such a a personalized book for Dad. 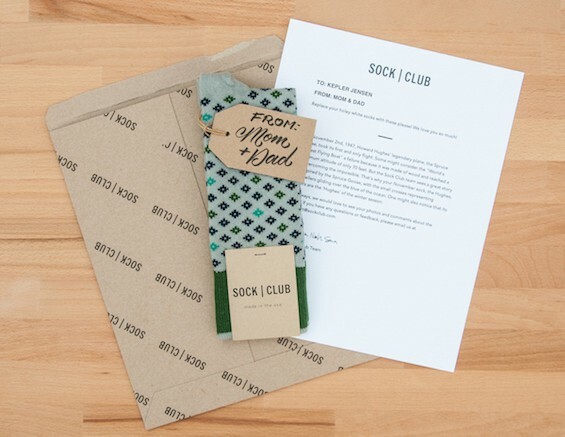 Check these out and let us know your favorite finds for Father’s Day gifts this year! 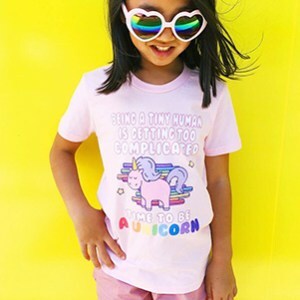 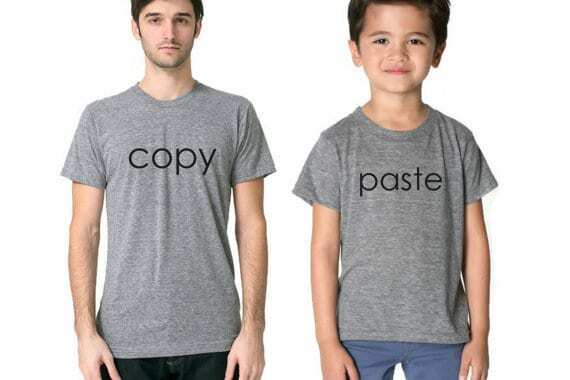 Dad will look so cute next to his mini-me with these geeky tees perfect for the techie dad. 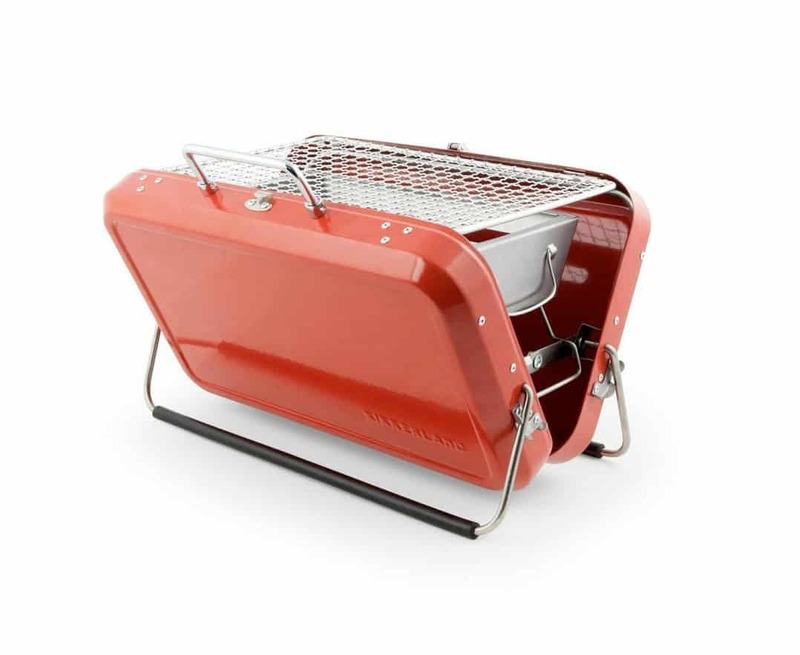 If Dad’s a BBQ lover, he’ll relish the thought of BBQ-ing anytime and anywhere with this compact BBQ grill perfect for travel or small urban spaces. 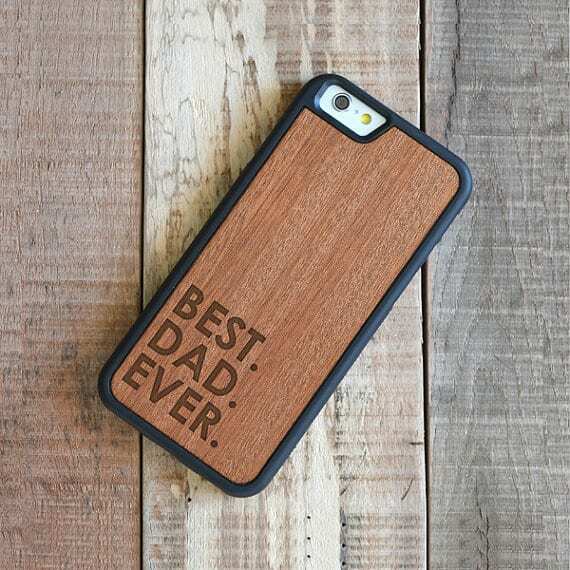 Not that he needs a reminder, but why not engrave how you feel about Dad in this cool, lightweight wood phone cover? 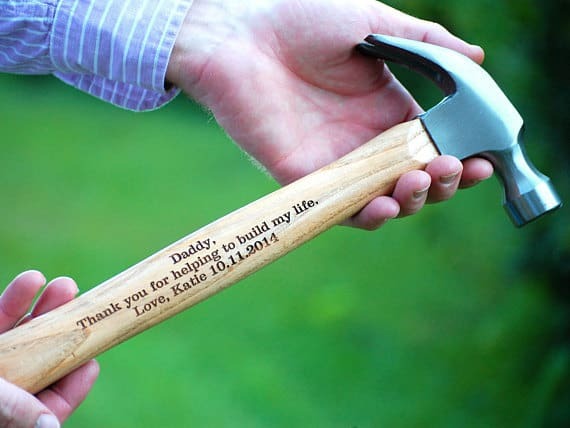 For the dad who’s worked hard to build a good life for his family, show him your appreciation with this sentimental personalized hammer. 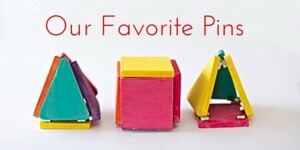 For the techie dad who’s often found swiping on his iPad reading or playing games (that would be my husband!) 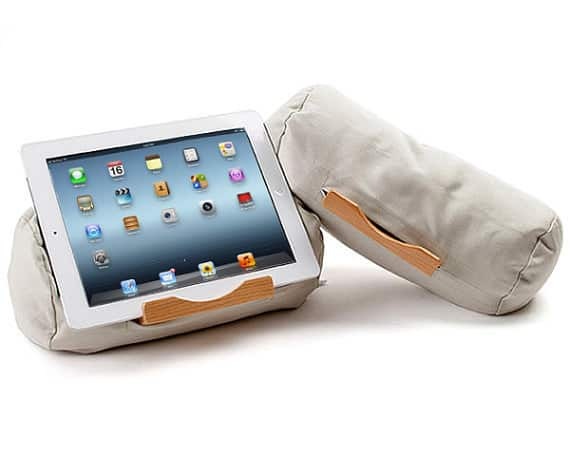 get him this comfy, flexible bean bag with wood cherry insert to make tablet viewing more comfortable. 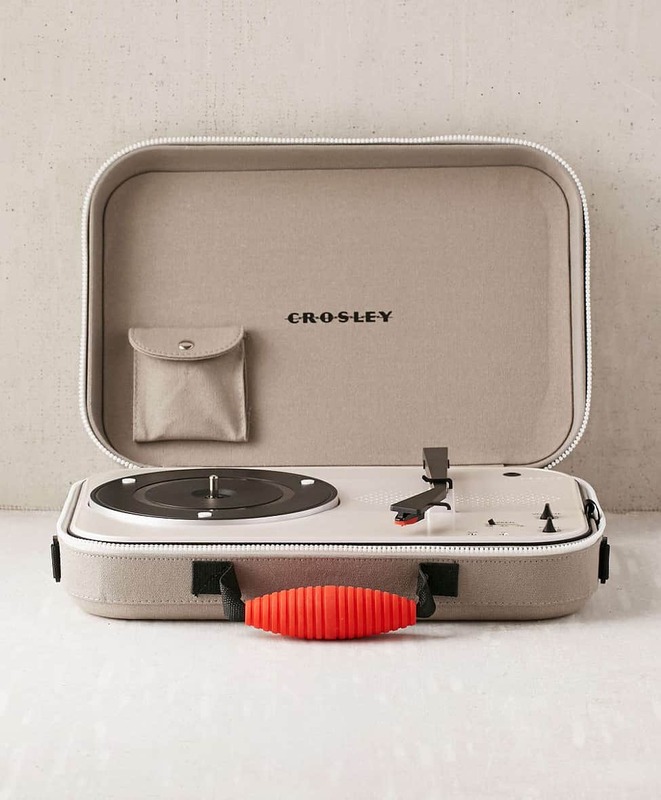 If Dad is a music connoisseur, he’ll appreciate this modern throw-back to old-fashioned music playing with this transportable record player, updated with blue-tooth compatibility. 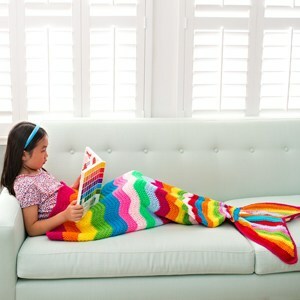 A gift for both the kiddos and dad. 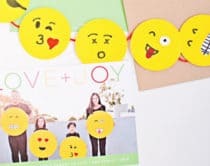 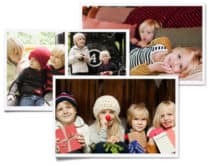 Your little ones will love pointing themselves out in photos in this cute customized picture book. 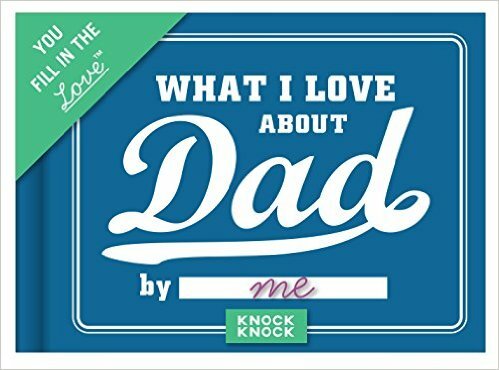 Now dad can be outfitted stylishly from head to toe with a monthly box of unique, artisan socks, proudly made in the U.S.A.
Have the kids fill in personal questions about Dad and what they love about him in this whimsical book of questions. 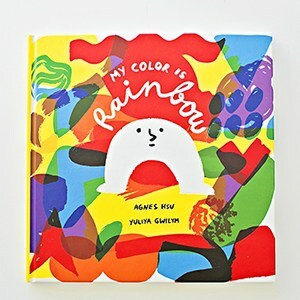 I received the MOM version one year for Mother’s Day and still laugh over some of the answers! 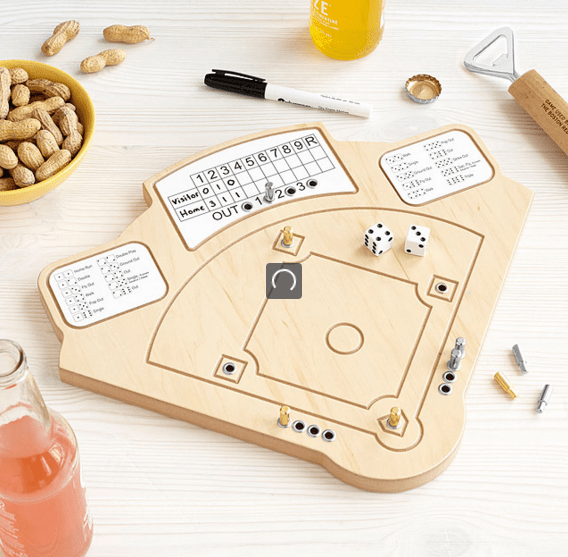 Take family night to another level for the sports-loving dad with this handcrafted wooden game based on one of America’s most popular old-fashioned games. 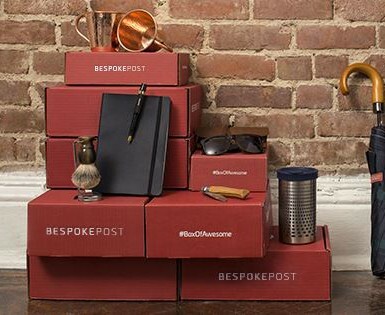 For the hipster dad who wants to keep up with the latest contemporary finds for men’s lifestyle items, try these creative themed subscription boxes from Bespoke. 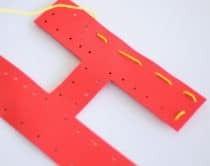 Want to make Dad something this year? 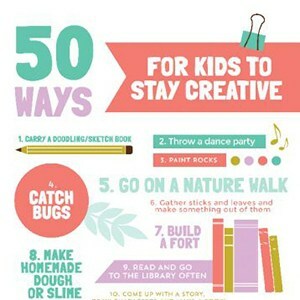 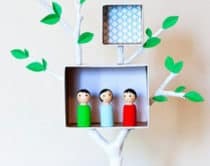 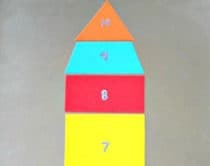 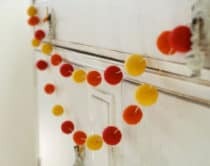 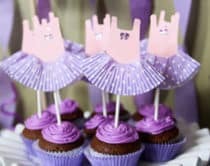 Check out these awesome handmade Father’s Day gifts kids can make here and here.